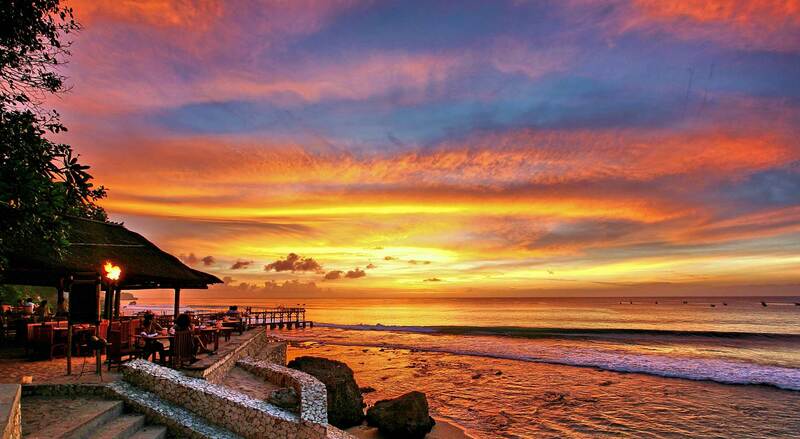 Jimbaran Bay is a few minutes drive from Villa Seriska Jimbaran, our 5 bedroom private pool villa. This area is world famous for it’s seafood restaurants on the beach. A perfect place to have dinner while watching the sunset and enjoying the sea breeze. Regarded by many as one of the best seafood restaurant in Bali located at Ayana Hotel. 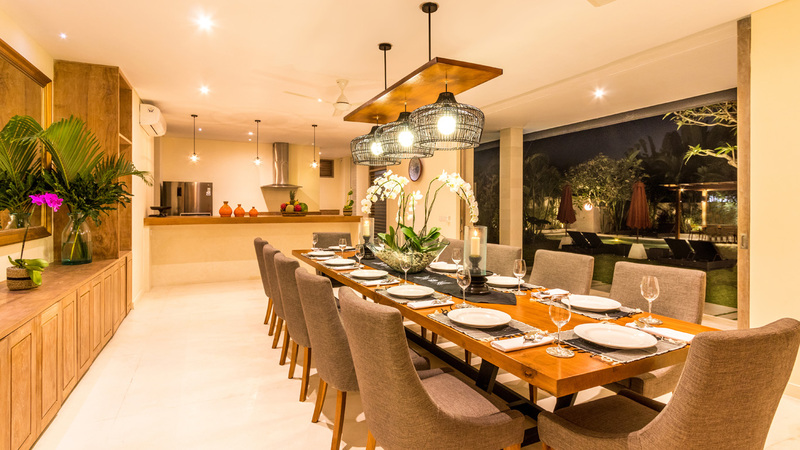 What To Do When Faced With A Life-Changing Decision: Build A Luxury Villa In Bali! From New York, to London, to Zürich to Tokyo and all of the stops in-between, I have always felt that one of the most enriching facets of my life is the diversity of the people I meet. They come with varied backgrounds, cultures, interests and dreams. Some exotic and others mainstream. "And they all have real and vivid stories to tell." The people I tend to meet have all had handfuls of experiences, which have brought them to that very place in life. That is the story I find intriguing.